Unlike real world where there is always necessity to fulfill our basic needs, comforts and luxuries, in virtual worlds we do have these needs as well. You may often hear virtual world being an escape for us, a window to live our imaginative life to the fullest. So, when there is no requirement of any necessity to be fulfilled, we still love to shop. Who does not like to shop? Our bags are full of items we used once in our entire virtual life time or never used at all. Most of us know how to bag the pennies and feel the struggle. The following are the ways to earn lindens if you are just starting. There are clubs in Second Life that have trivia balls. A random general knowledge question is asked in local. If you give correctly answer you get a few lindens. For a starter this is one of the best ways to earn some. One such venue is located in Wasteland Reloaded http://maps.secondlife.com/secondlife/Sommerinsel/225/34/23 , answer trivia questions to win L$2. You can also use your event search and type in the keyword “trivia” to find other places to earn lindens with your knowledge. 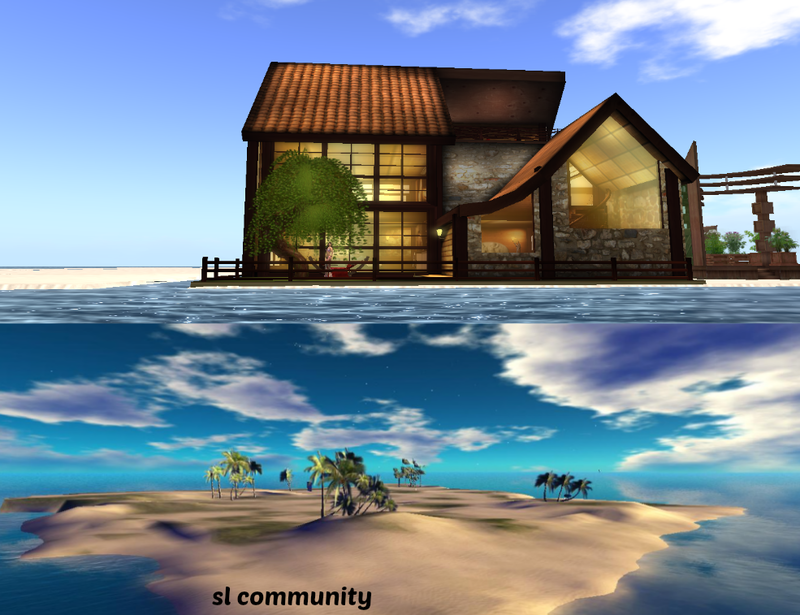 One of the main activities which helped me purchase my first home in second life are contests. Clubs across the grid host contests to dress according to a theme. 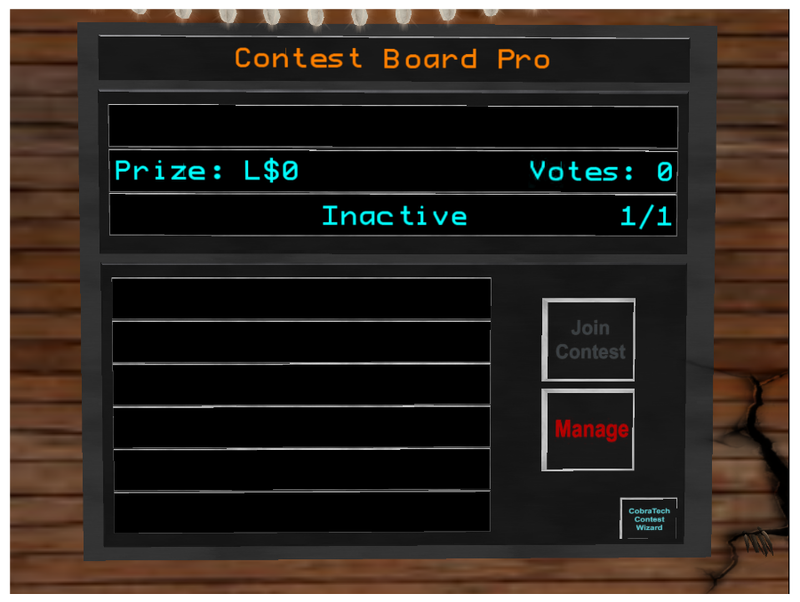 To participate in most contests, it it required to join their group as a VIP and click the “Join Contest” on the Contest Board. After about two hour or at the end of the shift, voting starts. Some clubs either select one winner or three or as many winners as they choose. Participants may ask for votes during the voting time if the rules permit. They vary between venues hosting contests. Contest participants can win a substantial of amount of lindens this way. Once you have a few lindens in hand, you can play the Sploder at clubs. Pay the Sploder and you might get lucky and win some extra lindens. At some sploders, you may have a loss too. So, I prefer the no lose sploders. If you pay L$20, there is guarantee that you would get it back. The hope is you might get much more and never lose. One such club you may want to visit is The drunken lizard beach http://maps.secondlife.com/secondlife/Portimao/212/158/22. There are some places where you may park your avatar for a while to get paid. Sometimes you have the option to go away from keyboard for long time and just camp. It is one of the ways to increase traffic and make some easy lindens. Neko Launge http://maps.secondlife.com/secondlife/Volokov/23/98/286 pays L$1per hour. While I was visiting I saw old avatars about 4 years old doing the same. The following are ways to earn lindens if you are an existing player in Second Life. You may also adapt the above ways too. These require either a few Linden Dollars or experience to start off. Under the business category look for affiliate programs in the marketplace. Here is the link https://marketplace.secondlife.com. All you need is to rent a shop space. There are businesses that give you the franchise to sell their product for a percentage of commission. It is one of the most cherished careers in Second Life. If you can take a good shot and you have an unusual view to things, you may want to take photography as your career choice. A good graphics card helps. There are tutorials available on you tube and various blogs. One of the upcoming photographers, Val Valsnia started with L$50 per picture and now makes L$500 each. There are many great photographers. It is a tough market but you have a creative look, you are spot on with lot of customers. With building comes the basic animations. Although there are many poses in the marketplace, there is always a need for a few realistic ones. There are very few pose makers inworld. This one has a great demand among customers. They are wanted by builders, designers, bloggers, models, fashion magazines and end users. You can learn to make animations on Youtube. Among other free software, I prefer one called Qavimator http://www.qavimator.org/ to make animations and save them in .bvh file and later upload to SL. Note that it takes L$10 to upload per file. If you are good with digital art, this one is for you. However, if you are a starter, there are many tutorials available on the web. Artists would normally suggest PS, i.e., Photoshop and it the best. But if it is too much to start with, try playing around in http://www.picmonkey.com . Pixlr is almost similar to PS, but it does not support PSD files. You can work around it with PNG files. Here is the link to the editor http://apps.pixlr.com/editor/ . The cost of uploading a texture is L$10 each. Here is the catch, either you may sell seamless textures on the marketplace or if you are artist in real life, you may sell your art inworld. Before selling textures, I suggest you to read the TOS and be aware of the infringement rights. Animations or builds do not function like real life without the scripts. All hands down to the scripting experts. If you know java or any programming language, you may be able to do a little bit of scripting. Scripting is taught in world as well. Builders Brewery has scripting classes. This is another career which has a great demand in SL. You may sell scripts on marketplace. If you look into second life community there are special on hand jobs available for scripters. By modelling, I mean fashion models. Clothing, accessory designers and fashion magazines are on the look-out for models. There are modelling schools in world. But, they are not cheap. Total fees may vary from L$500 to L$10,000. There are free modelling schools (FMU) available as well. To be among the top celebrity models, it is best suggested to get into the best schools to get maximum exposure. Although this job can be taken by a newbie too, but the estate owners normally do not hire newbies. The estate owners looks for some experience and stability to hire these sales agents. After one is hired, they get rigorous training for about a week. You can earn a percentage of commission selling virtual land in SL. This percentage when converted to pennies is so much, that you might be the owner of a small land yourself living lavishly. But the only requirement is that you have to be really good at marketing. You may hear the job opening either from a friend or community in Second Life but seldom at any agency. Do you love breedables? I do. You must have a home in second life to breed and take care of them. Breedables range from fantasy animals like meeros to pets like dogs, cats to farm animals like horses and plants. Breed your pets and sell the younger ones in a rented space. Another kind of resale is to sell food and weapons etc. Food? Yes, food. If you roleplay as a Gorean, an avatar has to eat food to do the various activites in Gor. There is a world of Gor who have traders ad merchants selling food, bricks of copper, gold and silver and weapons which are based on G&S Hud. You can also create your own agency where others come to buy and sell products and services. Other professions may include a machinima artist, role players like doctors, gynaecologists, nurses, bloggers, writers, policemen etc. One can search for more in http://search.secondlife.com. Ever since March 2012, I have always been looking for a job. 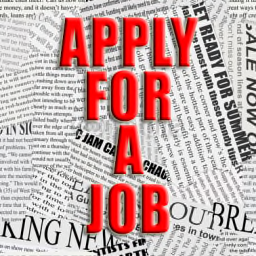 The best place to look for job is at job agencies. Click on the board to receive a note card for application. Even if you have no virtual work experience, you can still fill out an application. There are jobs for managers, hosts, DJs and dancers throughout the year. Other jobs also are available from time to time like sales agent, writers for various magazines and news sources as well as scripting and building for land owners. 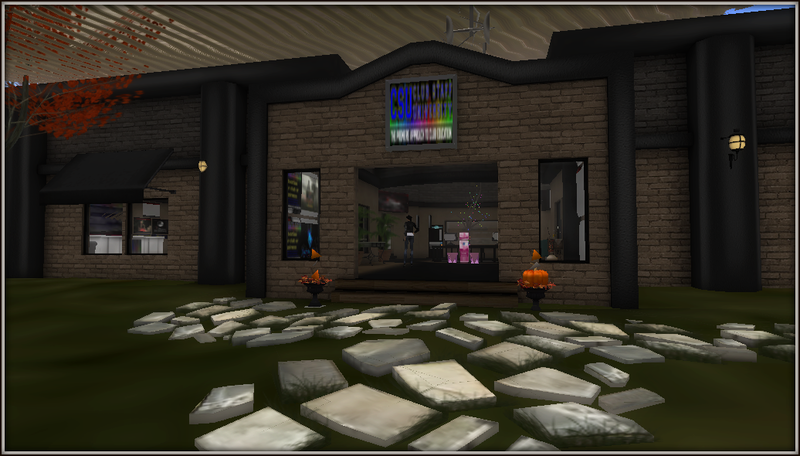 If you need training with any club jobs you can visit Club Staff University http://maps.secondlife.com/secondlife/Portimao/212/158/22 . It is a learning school or clubs jobs as well as a training facility for new employees.